(Bloomberg) — Steinhoff International Holdings NV is seeking to raise about 3.8 billion rand ($322 million) through the sale of shares in South Africa’s KAP Industrial Holdings Ltd. as the embattled retailer strives to shore up its balance sheet. The owner of the Conforama chain in France and Mattress Firm in the U.S. will use the proceeds to refinance or redeem South African debt, one of the ways the Frankfurt-listed retailer is strengthening its finances following an accounting scandal. The KAP shares will be offered at a reference price of 8.50 rand each, the closing level on March 12, joint-bookrunner Standard Bank Group Ltd. said in a statement Tuesday. 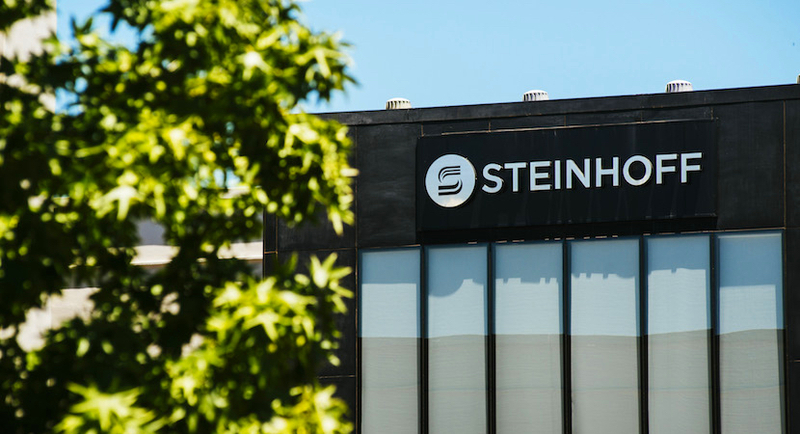 The placement will follow a sell down in Steinhoff’s stake in South African investment holdings company PSG Group Ltd., which raised $931 million over two rounds. Other disposals include a 17 percent stake in French online retailer Showroomprive and a flagship store in Vienna for a combined 139 million euros ($171 million). Steinhoff’s stake in KAP will fall to 26 percent from 43 percent as a result of the placement. Shares in KAP dropped for a fourth day, sliding 2.8 percent to 8.26 rand as of 9:22 a.m. in Johannesburg, while Steinhoff rose 3.4 percent to 4.55 rand. Steinhoff said Dec. 5 it had uncovered accounting irregularities and that Chief Executive Officer Markus Jooste quit, prompting a more than 90 percent plunge in the share price. The company has said it will have to restate accounts as far back as 2015, and PwC is investigating its finances. Jooste has been referred to South Africa’s anti-graft watchdog. KAP, a Stellenbosch-based supplier of industrial products such as timber and chemicals, said last month it’s scrapping two business deals with Steinhoff to distance itself from the company. An agreement to share corporate-services including legal and investor relations ended on March 1 and an arrangement to co-rent office space will run until the end of the month. “Steinhoff continues to view KAP as a compelling investment case, especially in view of recent events in South Africa and the prospect of improving economic conditions,” said the company, referring to the replacement of former President Jacob Zuma with Cyril Ramaphosa.